Koreas Open Liaison Office for Better Communication - Integration Through Media ....! (VOA): The rival Koreas Friday opened their first liaison office near their tense border to facilitate better communication and exchanges ahead of their leaders’ summit in Pyongyang next week. The office’s opening, at the North Korean border town of Kaesong, is the latest in a series of reconciliatory steps the Koreas have taken this year. The office is the first of its kind since the Koreas were divided at the end of World War II. The Koreas so far have been using telephone and fax-like communication channels when they want to arrange talks and exchange messages. But those channels have been often suspended when tensions rose over North Korea’s nuclear program. 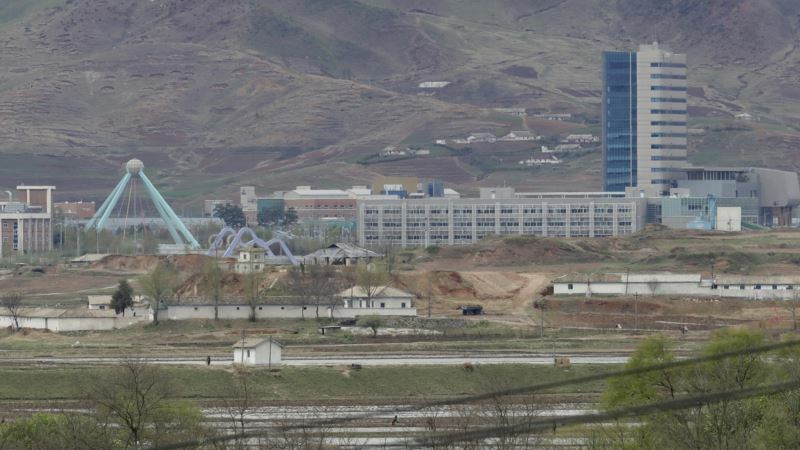 The resumption of the Kaesong park and other dormant inter-Korean cooperation projects won’t likely happen anytime soon because U.S.-led international sanctions on North Korea remain in place. Seoul officials said workers renovated some of the buildings used in the complex to use as the liaison office and the lodging facility. Moon is to fly to Pyongyang next Tuesday for a three-day trip that he says will focus on facilitating talks between the United States and North Korea and finding ways to ease a military standoff along the Koreas’ heavily fortified border.